SPECIAL GIVEAWAY: Download free book – one day only! Download a PDF version of SARAH & KATY AND THE IMAGINATION BLANKETS for one day only in honor of Children’s Book Day! The free download is available until 11:59 p.m. Thursday, April 2, 2015. According to the International Children’s Book Day website, April 2 has been celebrated “to inspire a love of reading and to call attention to children’s books.” The date was chosen in honor of Hans Christian Andersen’s birthday. 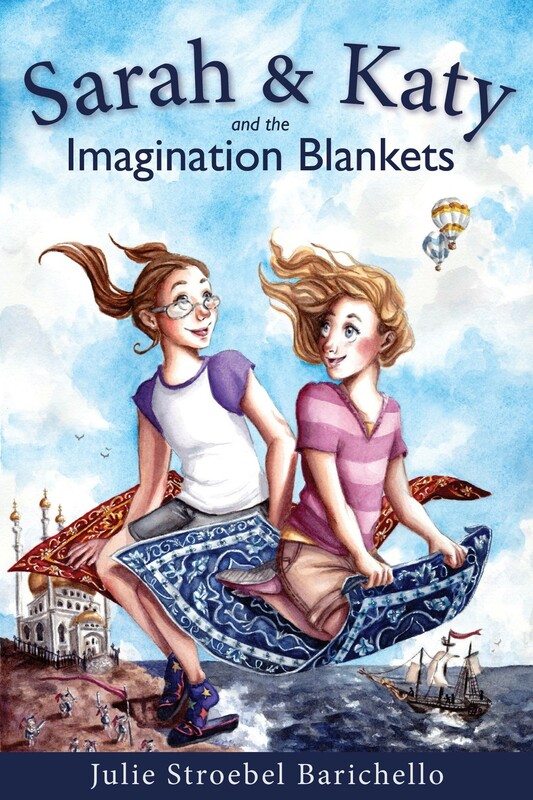 The one-day free giveaway of SARAH & KATY AND THE IMAGINATION BLANKETS is in honor of the International Children’s Book Day theme of “Many Cultures, One Story.” IMAGINATION BLANKETS features characters from multiple cultures and countries in one story of adventures across the world and through imaginary lands. 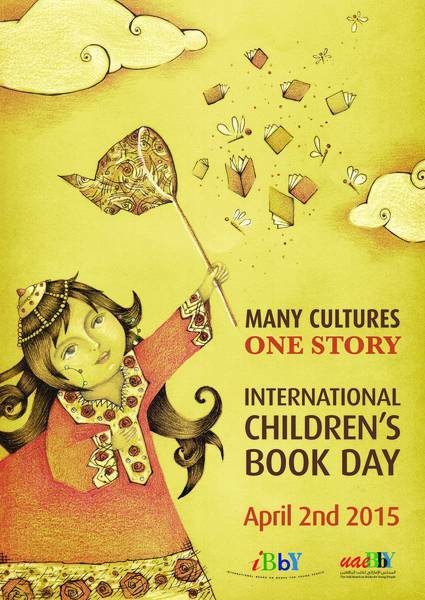 Learn more about International Children’s Book Day at www.ibby.org. One download per person. Downloaded copies are for personal use only and are not to be duplicated and distributed. Resale of digital downloads is prohibited. This entry was posted in SKIB and tagged books, Children's Book Day, children's books, Free book, Sarah & Katy and the Imagination Blankets. Bookmark the permalink. 3 Responses to SPECIAL GIVEAWAY: Download free book – one day only! April 2, 2015 at 9:57 p.04. Wow! That’s awesome, I wish I could download the book! Alas, I’m not sure my parents would let me. If you aren’t able to download a copy, please feel free to ask your parents if they would like to provide an email address — you’ve been such a loyal blog follower, I’d be happy to email you the digital version any time. Thank you! I will definitely have to do that and soon! In fact, if and when they do download it, I will review and write about it!